Tired of having to adjust the temperature or cook time on every recipe you try? 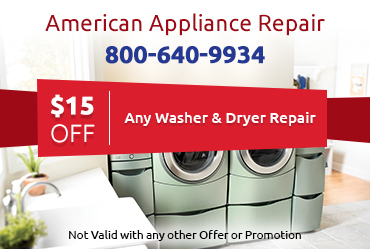 Get that temperature sensor or heating element problem addressed with help from American Appliance Repair. Whether you have a brand-new oven or a decades-old model, our experienced technicians can provide the oven repair in Covina CA you need. 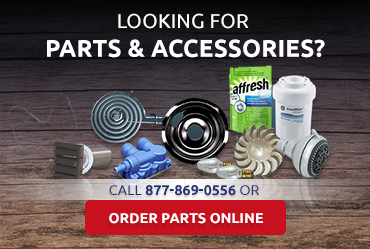 We can also help you source quality name-brand or generic parts if you prefer to do your oven repair yourself. 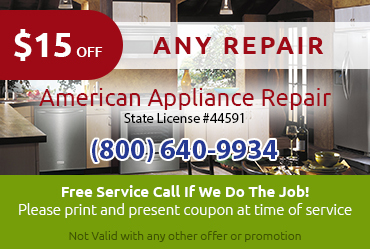 No matter what kind of gas or electric model you may have, American Appliance Repair is your one-stop source for complete oven repair in Covina CA. We will thoroughly investigate your problem to make sure we correctly identify and effectively address all the malfunctioning parts. We can help resolve any of the following issues. American Appliance Repair is an authorized service provider for several major oven brands, including Maytag, Jenn-Air, Amana, and Whirlpool. Our skilled technicians can provide warranty repairs for all makes and models of these brands. If you prefer to do the repair yourself, we can source factory-certified parts for you to use in your oven repair in Covina CA. Same day oven repair" title="Oven Service">oven service in Covina CA is definitely a priority for us here at American Appliance Repair. You can get back to a normal routine in the kitchen faster with our help, as well as ensure any safety hazards that might be related to a sparking stove burner or a faulty gas valve get addressed quickly. 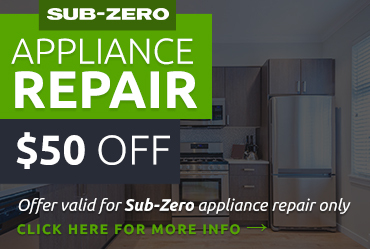 We will always educate your about your options when it comes to repair versus replacement of your oven, and help you choose the oven service in Covina CA that best meets your needs and your budget.